Hair grow capsule features ingredients clinically proven to benefit your entire body and thus helps you fight thinning hair and hair loss. Saw palmetto extract are also good for hair growth. A standardized extract of its berries is often combined with other nutrients for prostate support. To increase hair growth in those suffering from hair loss. 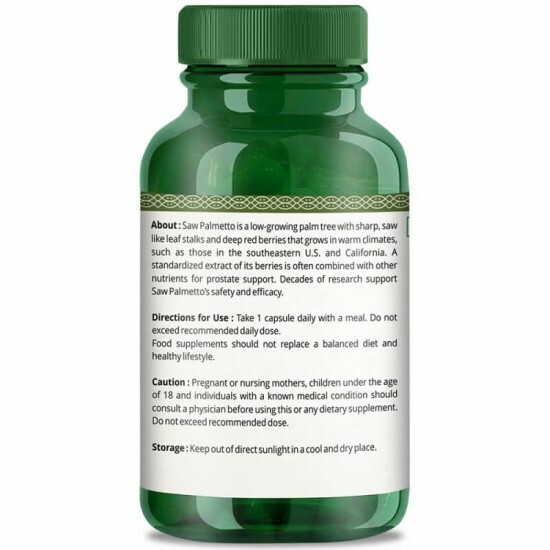 People also use saw palmetto for prostate problems. 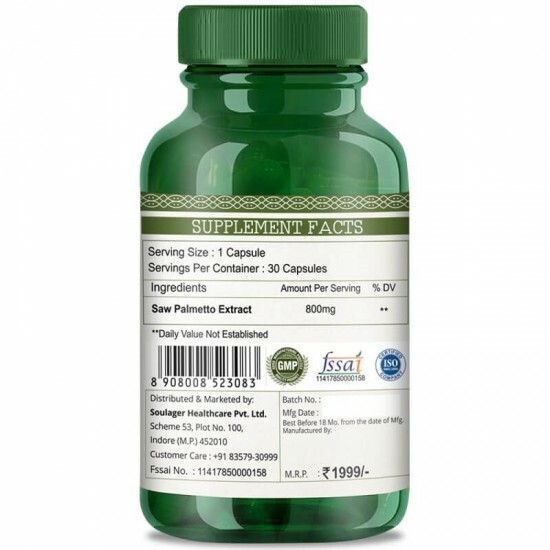 Beyond putting you on the path to healthier hair growth, taking hair grow capsule as part of a daily regimen actually, boosts your overall wellness. 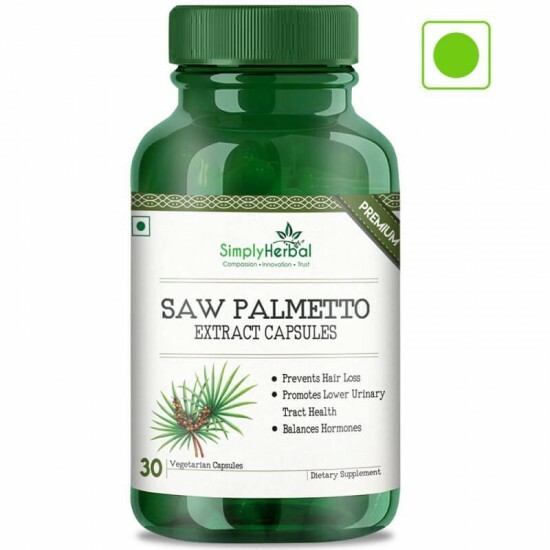 Benefits of Saw Palmetto (Serenoa Repens) Is a Low-growing Palm Tree With Sharp, Saw-like Leaf Stalks and Deep Red Berries That Grows in Warm Climates, Such as Those in the Southeastern U.s. And California. A Standardized Extract of Its Berries Is Often Combined With Other Nutrients for Prostate Support. Decades of Research Support Saw Palmetto's Safety and Efficacy. May Help to Promote Healthy Hair Growth. Saw Palmetto Berries Naturally Contain Several Plant Sterols, Including Beta Sitosterol. 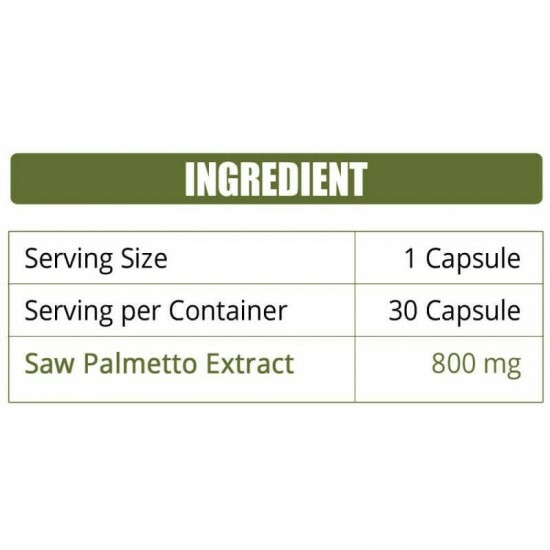 Experience the Benefits of Our 800mg Saw Palmetto Complex Capsules That Contains Pure Extract.